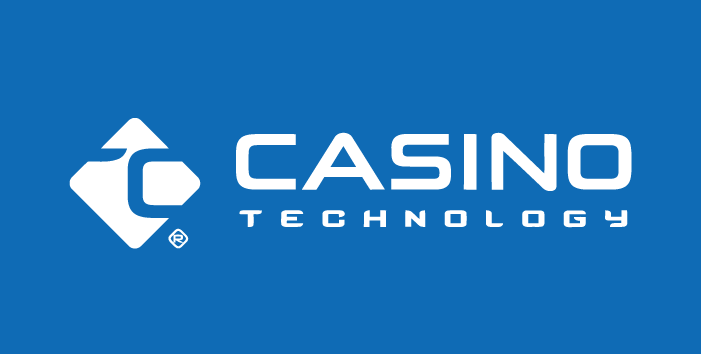 Casino Technology is a gaming industry manufacturer and developer of online and land-based slot machines based in Bulgaria. 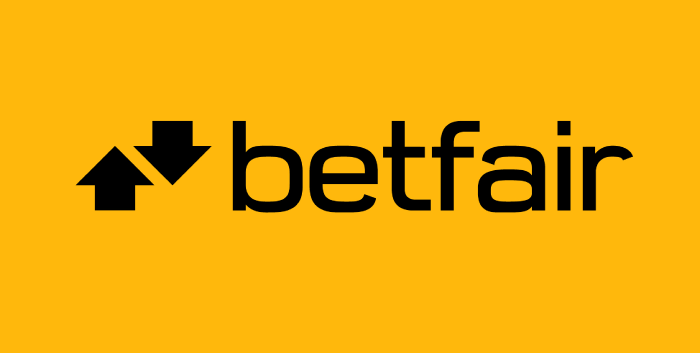 The company was founded in 1999 and has thrived ever since, launching numerous products such as automatic and semi-automatic roulette systems, the Mega Jack (tm) machine, many video slots and much more. Casino Technology is present in many national markets from Europe to South and Central America and the Caribbean islands. Casino Technology have the "Interactive" subsidiary, which was founded in 2012. This is the department that leads the online and mobile works, as well as the development of The Big 5 system. Casino Technology Interactive links five systems that create a full gaming package that includes online and land-based experiences. The company has more than 100 online slots in their portfolio that are available to online casino players in more than 40 countries around the world. Besides producing online slots, Casino Technologies are known for making ultra-modern gaming stations that come in several varieties. The Aurora upright cabinet features two large monitors, a wide player interaction area, large buttons and a regal control board, and comfort items such as armrests and bumpers. The Tangra cabinet is smaller than the Aurora, but it delivers just as amazing gaming action with its two large panorama monitors, the touch screen, a nice sound system, an ergonomic keyboard and spectacular lighting setup. The Gator offers a multigame capacity for more limited space compared to the other two terminals. It can be equipped with both bingo, slots and casino games. The Trinity series is a sleek and compact 3 in 1 system that offers to the players three types of games: casino table games, virtual sports and video slots. The players can select whatever gaming option they please and play directly on the spot. The ergonomic design allows the player to lean on the module or simple sit in front. This too is one of the Casino Technology products that puts the emphasis on land-based casinos. Casino Technologies have several other gaming terminals and they are all great and follow the industry standards for what constitutes a good gaming machine. High-end products such as Sensa Plus, Gemini Plus, Arch Titan and Tower Slant Top can be found at gaming parlors and casinos from Kazakhstan to Panama and many other countries in-between. As for the online slots, this software developer has great many titles on the roster and all of these are available as both online and land-based casino slots. We will single out several titles for their gameplay and concept. One common feature for almost all games is the five-reel and three-row grid and the similarity in the style of the graphic design. The gaming title inspired by the Buddhist temples of Thailand features five reels and 15 paylines. The game features the symbols that are the objects which every tourist desires to see while visiting this country: the golden temples, the statues of buddhas and mythical dragons, tigres, buddhist monks and pretty Thai girls. The game's top symbol payout is the Wild, which portrays golden temples and pays 100.00 for landing five symbols. We have here a Maori tribal theme with the pretty faces of a tribesman and a tribe woman. The rest of the symbols are a ceremonial mask, a fish hook, and a scatter symbols depicting a sea shell which conceals a rare black pearl. 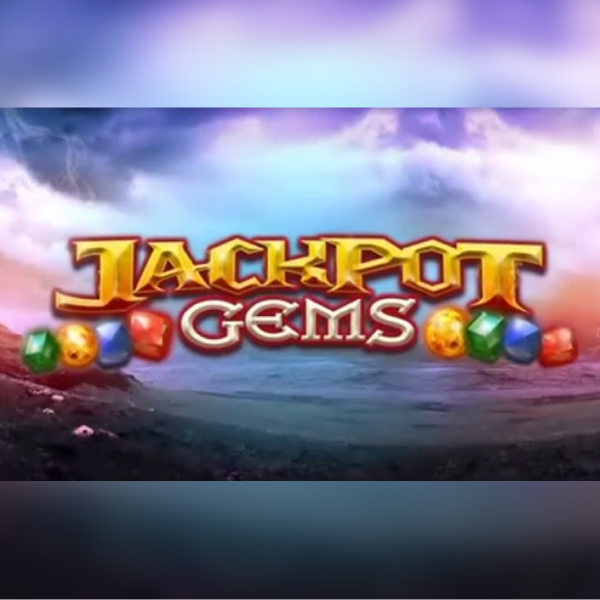 This symbol delivers as many as 28 free spins, and this is one of the more exciting features of the Sapphire Lagoon slot by Casino Technology. This is one of the coolest ideas for a slot theme. It features fighter jets and two pilots (one of the a hot girl) who seem to be in a romance. 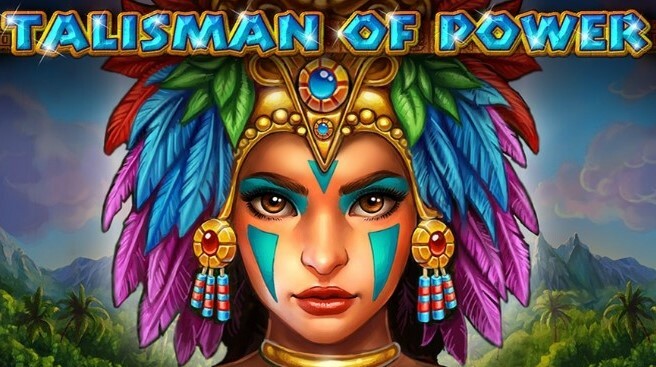 The Wild symbol in Combat Romance slot pays 2000 for landing all five and the Scatter symbol pays 500 besides providing 15 free games with a x3 multiplier on all winnings. This is a true beauty that works really well on land-based casino gaming terminals. 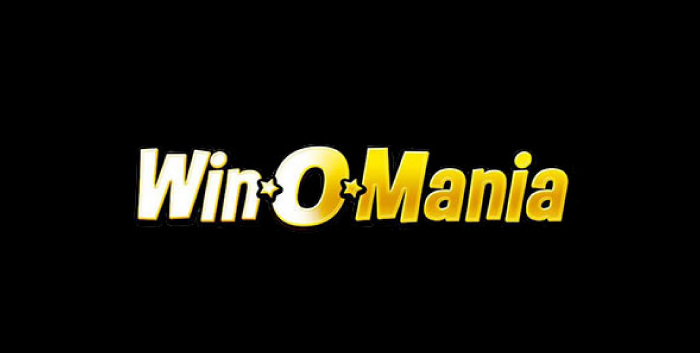 It is also an online slot, although it isn't too often found at most online casinos. The theme is all too famous. It features a wise Pharaoh who uses the power of the Egyptian cross and the Eye of Horus to rule over the land of Egypt. 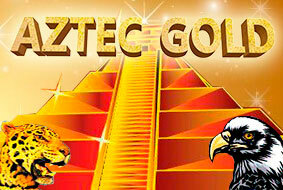 His golden pyramid is worth lots of gold as it invites the free spins feature when landing three on reels one, three and five. The game has 20 paylines, three rows and five reels. This is the first of two slots of the same title, the second being Duck of Luck Returns. The developer states the game style as "Smooth" and we can agree with that. This is a smooth running online slot with returns which could be characterized as frequent, although small. That means, enough room is left for the medium and big hits in-between. This China-themed slot is a departure from Casino Technology's usual five reel format. Duck of Luck slot has five reels but four rows, filled with Chinese cultural symbols of luck, with the Wild being the golden duck that lays the golden egg. The highest paying symbol is the Chinese beauty. Five matching symbols pay 100 euro and the Wild substitutes for all except the golden egg scatter. This is an Irish-themed slot that Casino Technology machines are equipped with, along with their multigame outfits - because, everyone loves Irish slots! The Full of Luck slot is full of gold coins, diamond clovers and pots of gold. All you need is a leprechaun sitting on your shoulder to show you the way to the end of the rainbow. This is a low variance slot, which means the winnings will be far and in-between, but they ought to be bigger than the usual. This euro-denominated slot is one of those that know when to surprise the weary player.